Trees can appear to be strong and stable but often times can be quite fragile. There are many factors that make up the overall health of a tree, thus there are three different levels of tree risk assessment. We can help you with short-term steps to ensure your property’s safety as well as long-term plans to help your tree’s strength, health, and longevity. 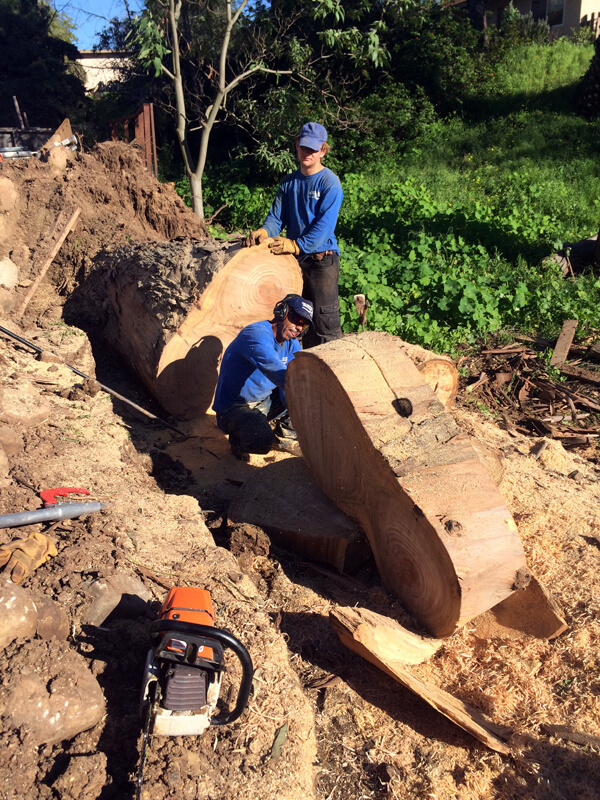 Tree preservation is extremely important to us and although The Beaver Tree Company, Inc. will do everything to save a tree, sometimes it becomes necessary to remove it. Whether it’s diseased, damaged, or infested with bugs, fungi, or mold, we recognize when a tree is beyond help. When a tree poses risk to people and structures, sometimes it’s safer to let our board certified arborist and crew of tree specialists remove your tree safely and effectively. Following the tree removal, we’ll remove the unsightly stump using specialized equipment that cuts, grinds, and mulches it into small chips.